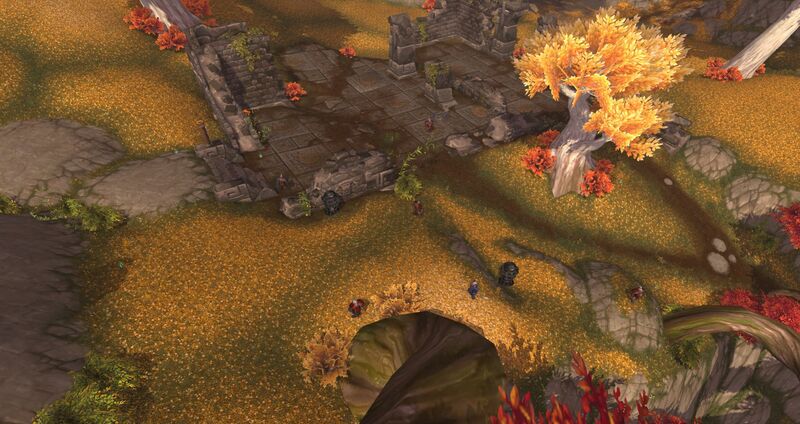 Master of World of Warcraft : Best Skyshard, Spirit of Harmony, Imperial Silk, Windwool Cloth farming spot! 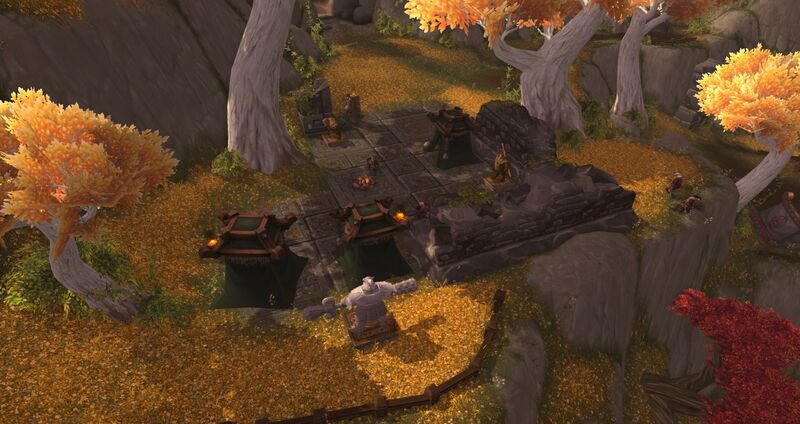 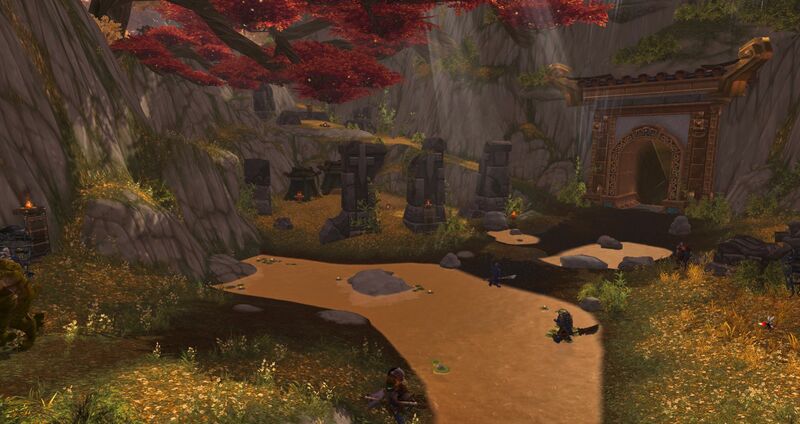 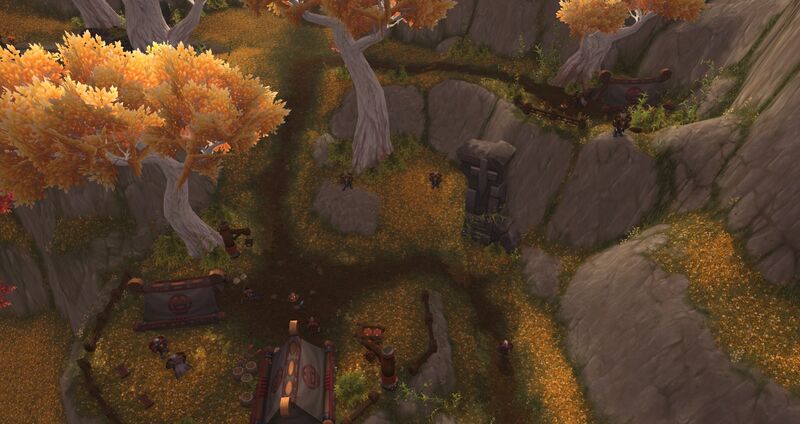 Best Skyshard, Spirit of Harmony, Imperial Silk, Windwool Cloth farming spot! 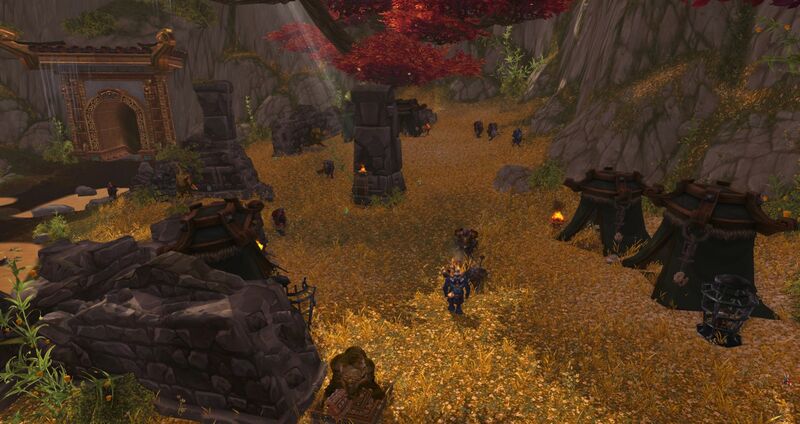 I think, everyone know how to grind these mobs, pull everything together and AoE them down and watch for the lightning on the ground.